Keanu Reeves is taking the action to the Far East. 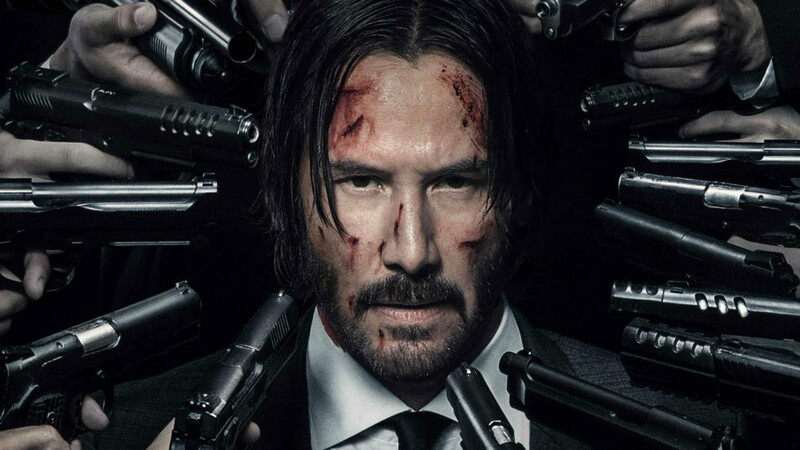 Fresh details have emerged on what fans can expect from John Wick 3, the third instalment in Keanu Reeves’ shoot first, ask questions later action franchise. As anyone who saw John Wick: Chapter 2 knows, our titular hero was facing quite the predicament when we left him, with Wick on the run after breaking the rules surrounding the top secret underground network of assassins that exist in the JW universe. Now, according to Omega Underground, fans have been given the best indication yet of what the third chapter in the franchise might involve and it’s interesting to say the least. Hiroyuki Sanada has joined the cast and looks set to as the film’s primary villain, while it appears that the film could take the action to Japan. That would make sense given the way things have gone for Wick – he may head to Japan to hide out from the assassins now on his tail. Alternatively, he may head there in search of redemption from some sort of high council of assassins. Some of that is obviously guess work but John Wick Chapter 3 is fast shaping up to be an international affair, with the film set to take in New York, Spain, Russia, Jerusalem and Japan. Chad Stahelski is returning as director while screenwriter Derek Kolstad is back for the third and potentially final instalment in the franchise. 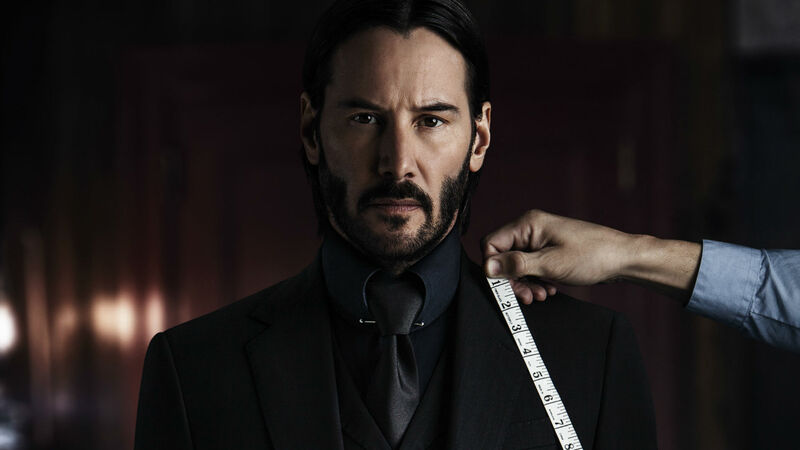 John Wick fans need not be too downhearted though, with a spin-off series focusing on exploits in and around the Continental Hotel in the works. The Continental Hotel serves as a sanctuary of sorts for would-be assassins. Wick broke the Continental’s cardinal rule when he murdered someone at the hotel, which is why he now has some of the deadliest assassins in the world gunning for him.